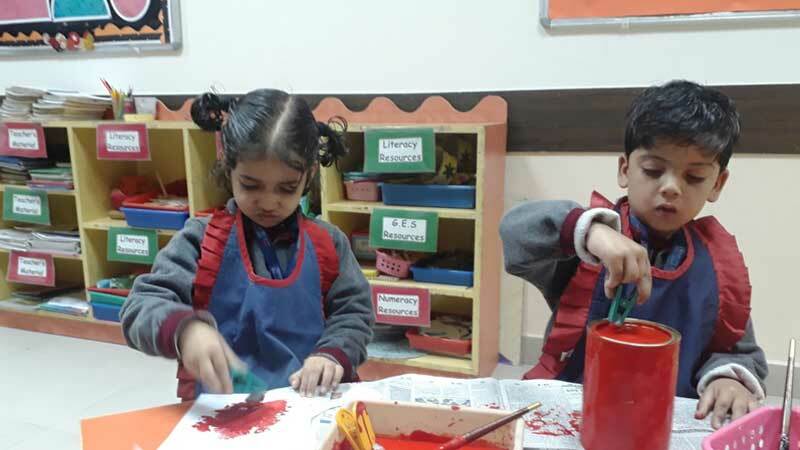 To inculcate the concept of ‘ReUse’ in the children of Early Years, MRIS-21C Faridabad has dedicated the month of January to ‘re-using wisely’. 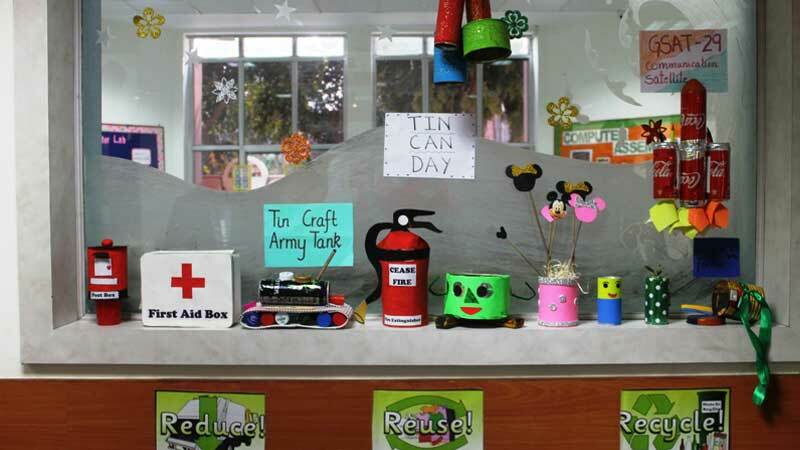 As a part of this initiative, each class used tin boxes or cans to create something useful out of them to be used as a resource in their classrooms. It was a delight to see the numerous ideas pouring out when the children were deciding. There was an outburst of creativity as the ideas such as rocket, military tank, postbox, wind chimes, and many more took shape. It was heartwarming to watch children take pride in the fact that they are learning to do their bit to contribute to their planet in their own little way.